At Advent Physical Therapy in Byron Center, MI, we are passionate about assisting patients with their musculoskeletal rehabilitative needs. We use the latest techniques and technology to provide treatments for a variety of conditions, including post-surgical rehabilitation. For many patients, surgery is a last resort for treating an injury or physical conditions, but ultimately, it may be necessary for optimal recovery. One reason that people prefer to leave surgery as a last resort is that surgery requires a grueling recovery process with new physical challenges while your body heals. At Advent Physical Therapy, our physical therapists can help you overcome these challenges with a comprehensive post-op rehab plan. What is the goal of post-op rehab? 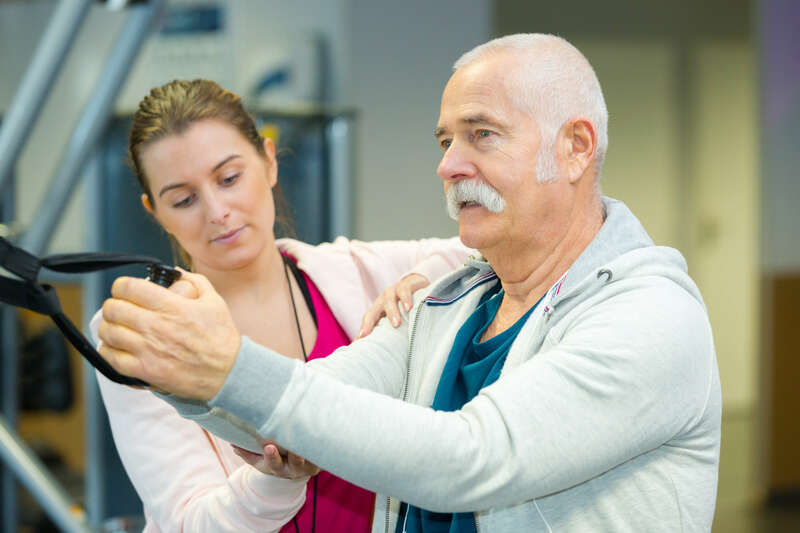 Each patient is unique and has different goals and needs, so your physical therapist will work with you to develop an individualized treatment. Are you getting ready to have surgery? Would you like to speak with a physical therapist at Advent Physical Therapy about your recovery options? Contact us today to schedule an appointment at our Byron Center location.